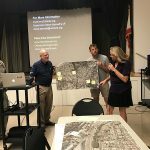 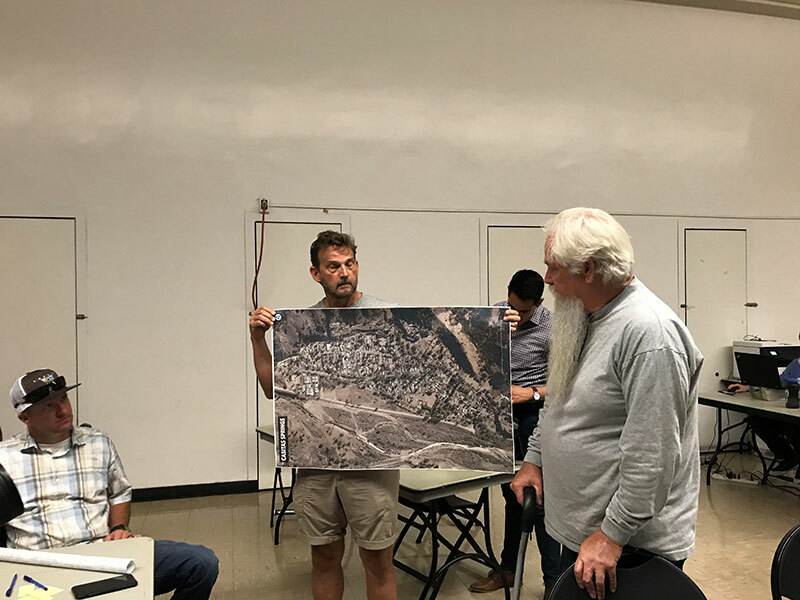 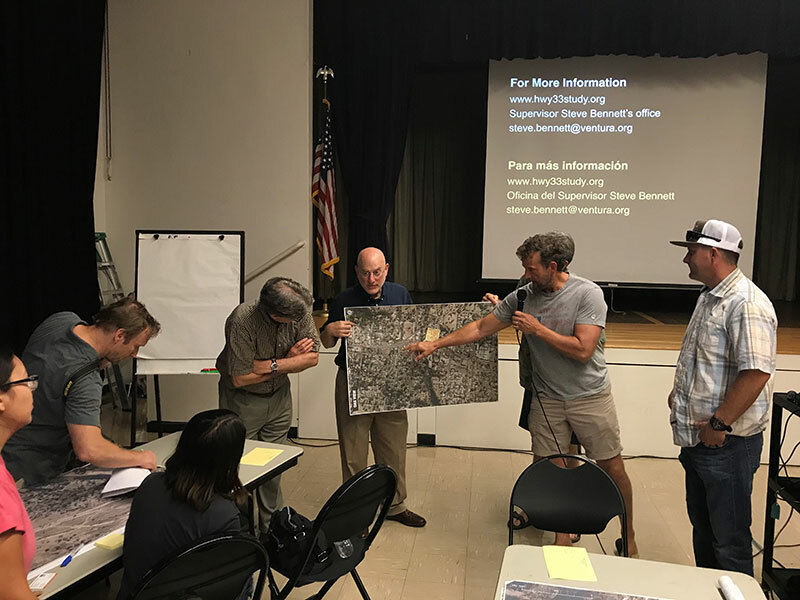 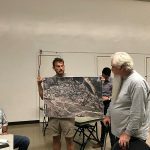 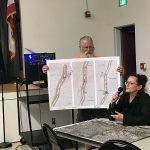 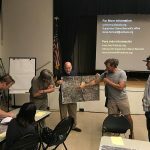 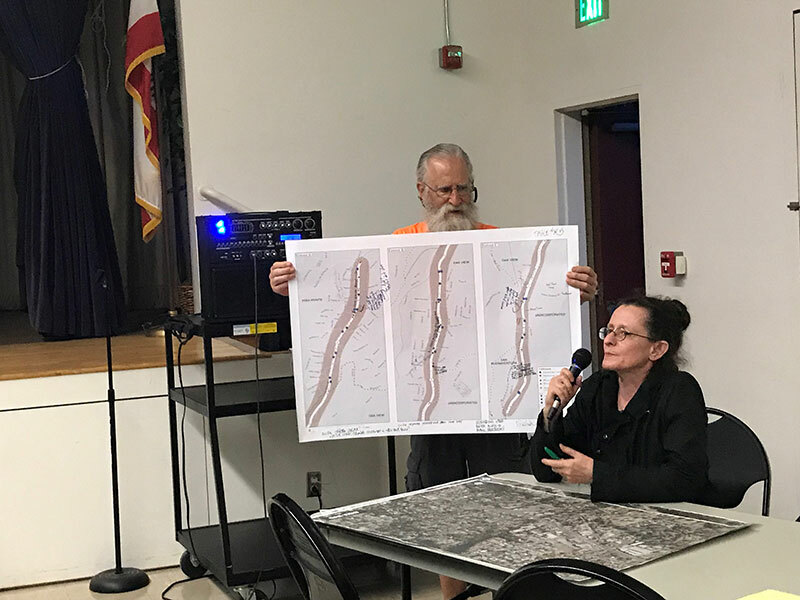 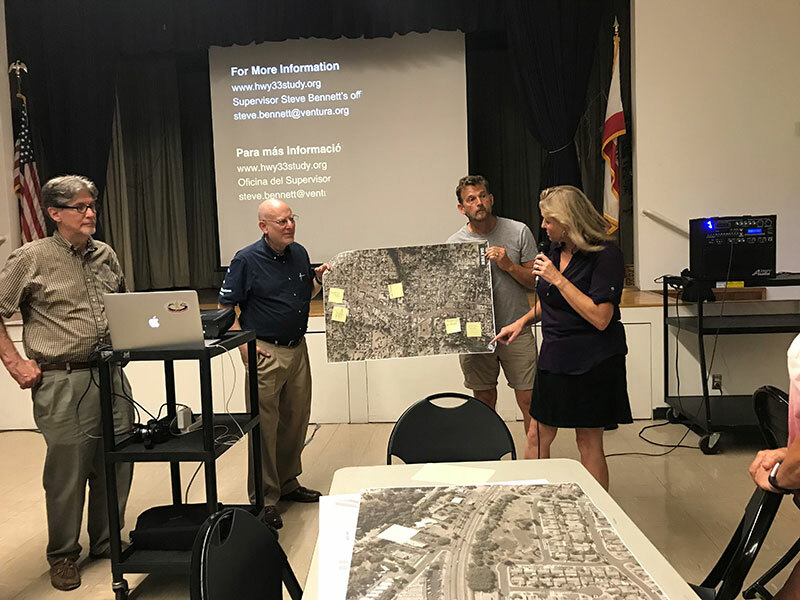 On Wednesday, July 25, 2018 a Walk & Design Workshop was held to discuss the Hwy 33 Multimodel and Community Enhancement Study funded by a Caltrans Sustainable Transportation Planning Grant. 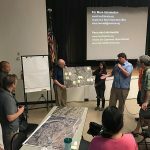 Community members shared their ideas and suggestions with project consultants. 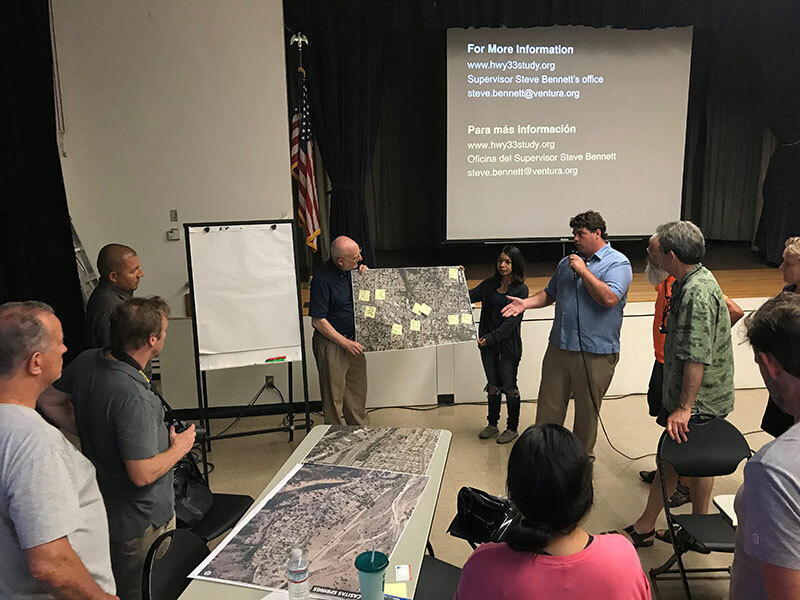 Consultants will work with those ideas to develop a draft plan and return to the community for further input in late September/early October. 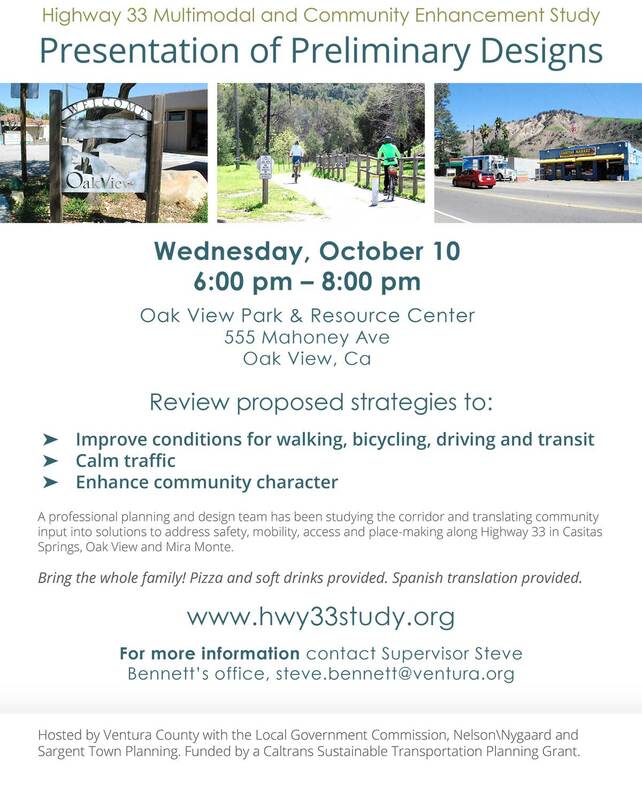 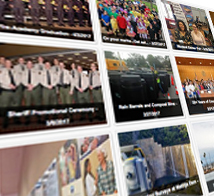 Submit commits regarding the Highway 33 Study here.